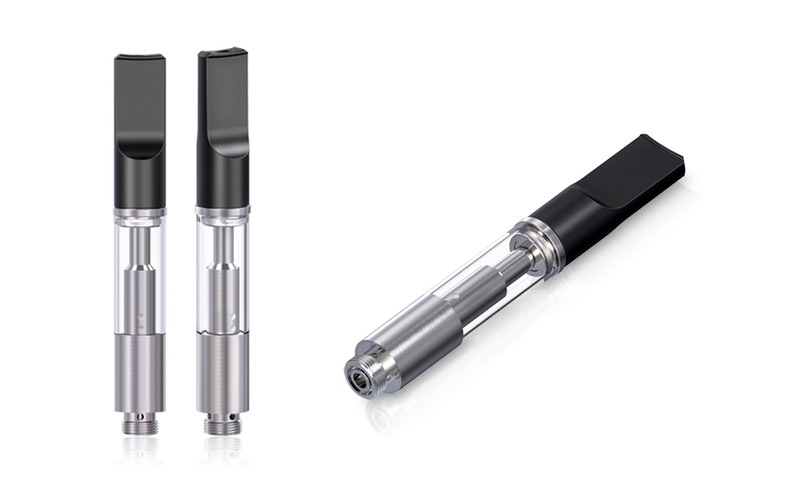 1: Super-transparent material, more transparent than glass, dual coils, big vapor. 2: Adopts newest patented structure to ensure mouthpiece and tank non-disassembled. 3: With a one-way air-control valve, never leak. 1) Non-refillable for one use.